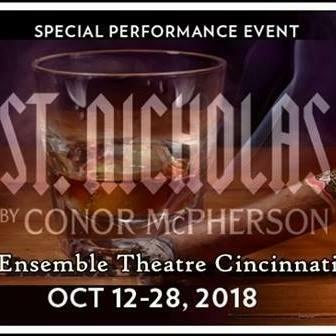 The 33rd season of Ensemble Theatre Cincinnati will kick off in September with the regional premiere of the musical Fly By Night. 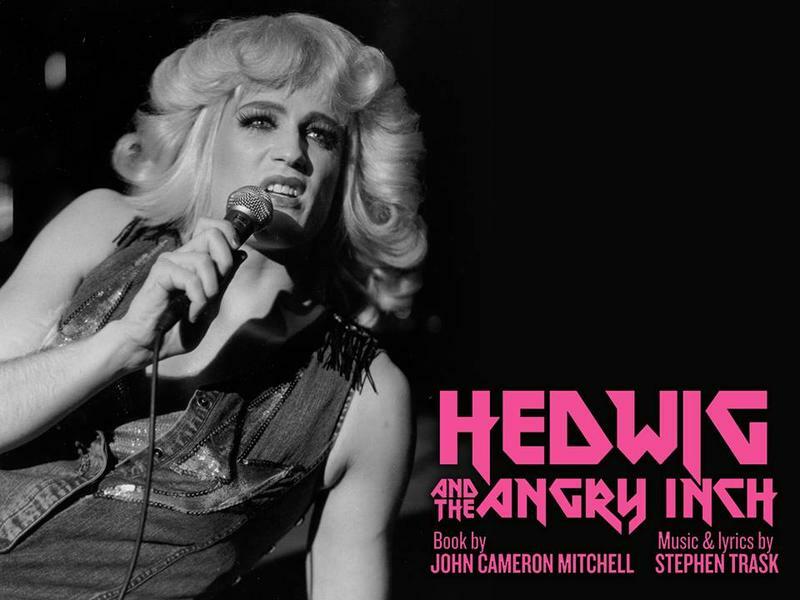 It's a favorite from the early 2000's and Ensemble Theatre Cincinnati is getting the band back together for a revival of Hedwig and the Angry Inch this summer. 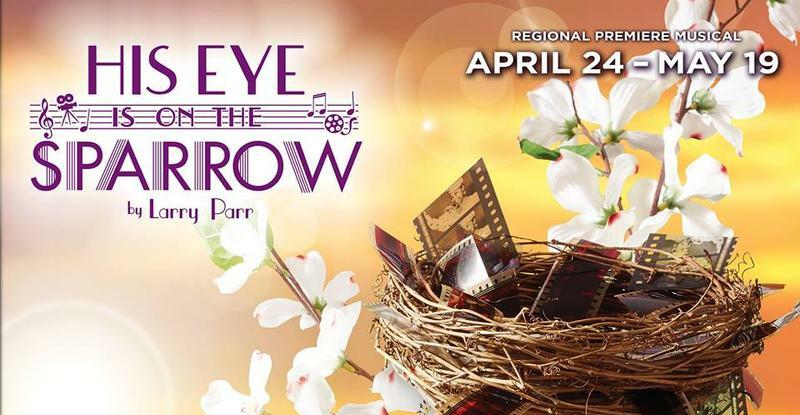 The life and times of Vaudeville performer and jazz/blues legend Ethel Waters will play out in the regional premiere of His Eye is On the Sparrow at Ensemble Theatre Cincinnati. 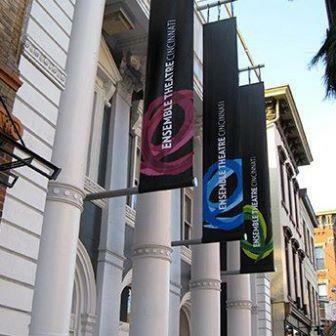 Cincinnati's theatre community is growing, but still small enough for personal relationships and mutual support. Ensemble Theatre Cincinnati Presents "The Humans"
The 2016 Tony Award winner for Best Play, The Humans by Stephen Karam, will receive its regional premiere at Ensemble Theatre Cincinnati beginning this week. Longtime local director Michael Haney joins our Rick Pender for a preview of this family drama.